In China, entire vehicles and motorcycles as well as many of their components and spare parts, need to undergo a compulsory safety licensing. 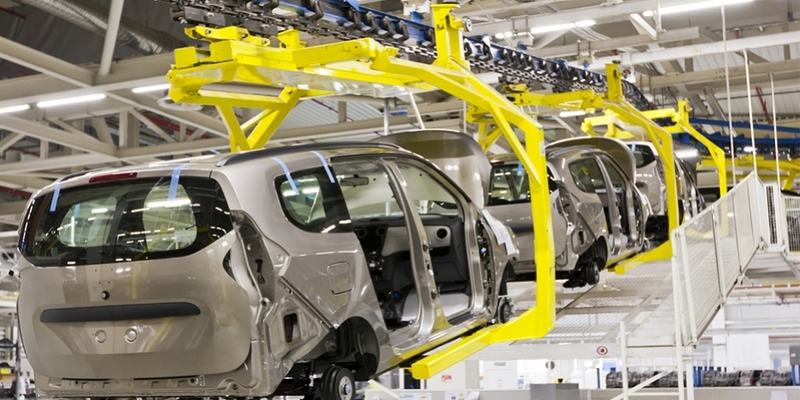 The licensing of vehicle components has been included in the China compulsory certification CCC scheme. The related CCC catalogue currently covers 15 types of passenger vehicle components and four types of motorcycle components, and the catalogue regularly updates and expands. The system consists of a certificate, issued by a government appointed certification body, and a mark, controlled by a government agency. To achieve certification, the components need to be tested in an approved testing house in China, and the factory must undergo annual inspection. The certification process might take 6–8 months for initial certification; the certificate is valid for five years. The CCC system is not a self-declaration and thus is not comparable with CE marking.